The Hotel du Collectionneur is one of the first properties who has chosen the Chat solution offered by HDB | Hotel Direct Booster to boost direct bookings on its website. The independent hotel with its 478 rooms and suites welcomes a wide range of travelers and has seduced a demanding American clientele. GuestInbox was able to confirm the willingness to be available and listen to its long-haul travelers who require assistance at night. 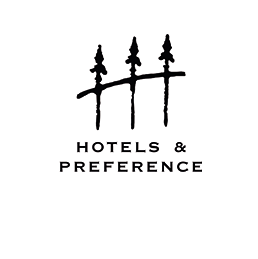 Hotels & Preference is supported by HDB booking agents, available 24/7 to convert visitors into direct bookings. 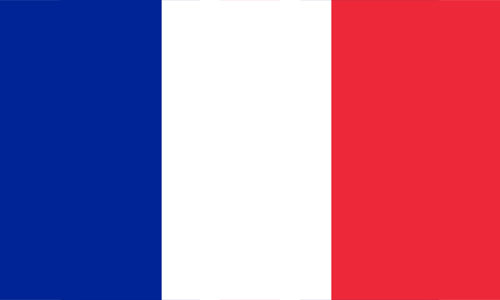 A French international hotel group with 150 4-star and 5-star hotels, Hôtels & Préférence offers resolutely contemporary hotels of a high standard and impeccable service. Since 2016, Hotels & Preference uses HDB | Hotel Direct Booster instant messaging - Guest Inbox - which has helped more than 25,000 travelers on its website. Hôtels & Préférence wanted to bring a more human dimension to their international travelers, our turnkey tool combining technology and outsourced multilingual service was the solution adapted to its needs. It was imperative to have day and night reagents reservation agents all year to assist and guide visitors seeking experience. Le Burgundy offers a customized digital experience to its travelers with the Chat solution, Guest Inbox, and its dedicated reservation agents. 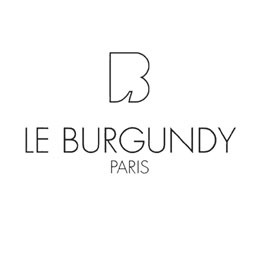 A Parisian address like no other, installed in 2010, the 5-star hotel Le Burgundy combines the excellence and discretion of its unique service with the contemporary ambience of its eclectic setting. The collaboration in 2018 between Le Burgundy and HDB | Hotel Direct Booster has supported the assistance and availability approach of the hotel towards its visitors. By providing 24/7 multilingual booking agents on its website, the hotel is refining interaction with its travelers and contributing to the increase of its international clientele. 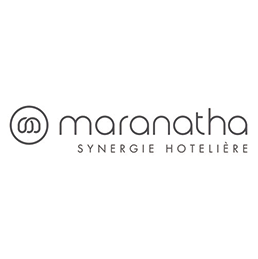 Hotel chain of 2 to 5 stars hotels, Maranatha offers unforgettable experiences in Paris, in the mountains and in the south of France. Before implementing the HDB solution | Hotel Direct Booter, the Group has tested several approaches and Chats to increase its direct bookings. HDB's solution was differentiated by its turnkey software, easy to use to amaze customers during their stays and increase the occupancy rate of hotels. 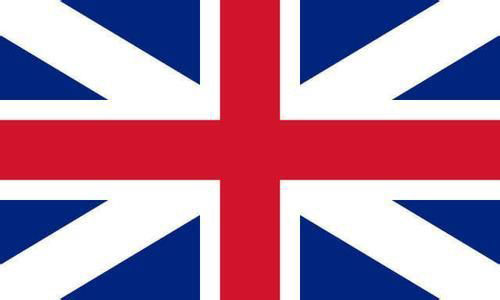 The solution also facilitates the very important cross-selling between the Seven Hotel and the Five. Indeed, since the Seven Hotel is well known for its levitating rooms, HDB booking agents regularly manage to convince travelers to book at Hotel Five, equivalent on the market, when the hotel is full. 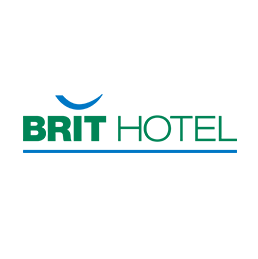 Brit Hotel is a voluntary chain of independent hoteliers with more than 129 2, 3 and 4 star hotels in France. Seduced by the ease of installation and speed of implementation, Brit Hotel didn't hesitate for a long time before collaborating with HDB | Hotel Direct Booster. Indeed, the software was installed in 3 months with a rise in power in less than 30 days. The group has improved its relationship with its employees and customers thanks to the Guest Inbox software that manages cross-selling from one hotel to another and report the issues and obstacles of its visitors purchase to the headquarters. By updating its website and incorporating the turnkey Chat tool, the group has increased its conversion rate by 30%. As a 5-star hotel, the Baltic Beach Hotel & Spa offers a unique upscale experience to its travelers through its sea-view restaurants and Baltic Beach spa offering more than 400 treatments and relaxation treatments. The partnership between the hotel and HDB | Hotel Direct Booster was set up at the Hotel Digital Lab conference in Latvia. On the recommendation of Availpro, the hotel has trusted us and this collaboration proved to be more than conclusive to meet the needs of an international leisure clientele. The multilingual 24/7 reservation agents of HDB have been able to adapt to the complex and upscale services of the hotel. They intended to sell the rooms and additional products such as treatments and specific care of the hotel.